Home wwe latest updates The Rock finally returns in WWE!! The Shield breakup plans canceled..? World Cup Qualifiers announced!! The Rock finally returns in WWE!! 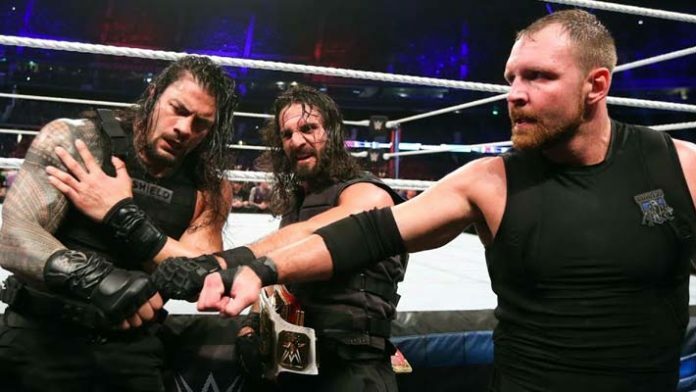 The Shield breakup plans canceled..? 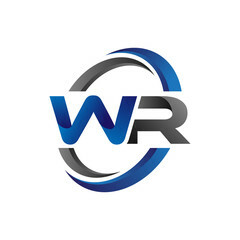 World Cup Qualifiers announced!! 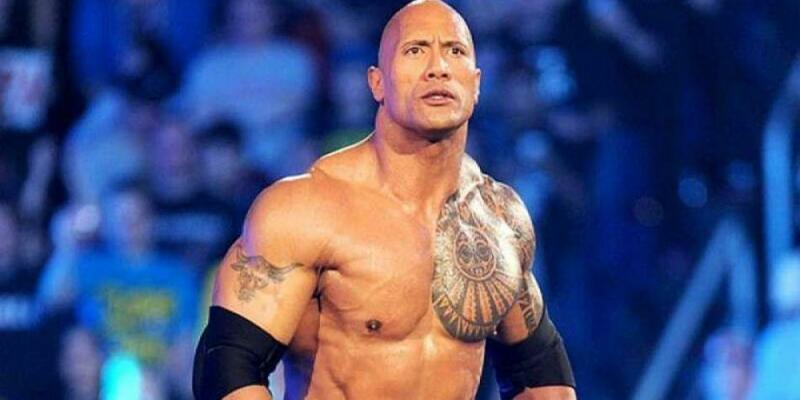 Update (1) :- The Rock finally returns in WWE..! As you guyz might know that the rumours are strong regarding the return of the Rock in WWE company, as currently he is not very busy in movie shooting. So now WWE company wants to make a shocking return of the rock in wwe. But now his return will not be shocking because WWE company themselves had announced the return of the rock on the 1000th episode of the smackdown live show on their official twitter account. WWE had mentioned that “FINALLY.. it's almost here..! #SD1000 @theRock” so this was the caption of the WWE on their twitter account also they had uploaded Rock's photo on which they had mentioned the date of the 1000th episode of smackdown live show was mentioned. Now it is also possible that WWE just want to hype the 1000th episode of smackdown live show. But the way they specially mentioned the rock on the caption, it is not looking like that. However the 1000th episode of smackdown live show is not so far, we gonna see that on the next smackdown live show. So you guyz doesn't have to wait much more. I hope you guyz like this update. Let me know your excitement regarding the return of the rock on the 1000th episode of the smackdown live show in the comment box below..! Update (2) :- Is the Shield breakup plans canceled..? As you all readers know that WWE was teasing continuously that possibly we can see the heal turn of Dean Ambrose but we hadn't seen happening that. Now the question is that how long we gonna see the union of the Shield in wwe..? Now if I tell you in simple words then possibly we gonna see the union of the Shield for long time in WWE, which is a huge good update for the Shield fans..! And also possibly we will not gonna see the heal turn of Dean Ambrose in WWE now. And also now the question is that why WWE was teasing the heal turn of Dean Ambrose..? Let me tell you that WWE was teasing the heal turn of Dean Ambrose just for to hype the six-man tag team match between the Shield and the team of Drew Mclntyre and Dolph Ziggler and B the monster among man Brawn Strowman. 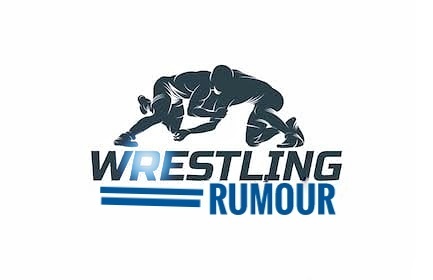 And if we talk about the future plans then we you guyz already know that we gonna see a triple threat match between Roman Reigns vs Braun Strowman vs Brock Lesnar for the universal championship at Crown Jewel event in Saudi Arabia, so by this WWE doesn't want book Roman Reigns in double storyline. And in the upcoming times WWE's focus will not be on the Shield but it will be on the Universal championship match. And let me also tell you that now the updates are coming that after super showdown event we gonna see all the Shield members in different storyline. We will gonna see the Shield on the upcoming WWE's tv shows and events. But this doesn't mean that the Shield is broken up. We gonna see the Shield after some time in wwe again. And possibly it will be nearly to Wrestlemania and possibly we can see the heal turn of Dean Ambrose after wrestlemania. So guyz this is it in this update. I hope you guyz like this update. Update (3) :- WWE world cup Qualifiers announced..! 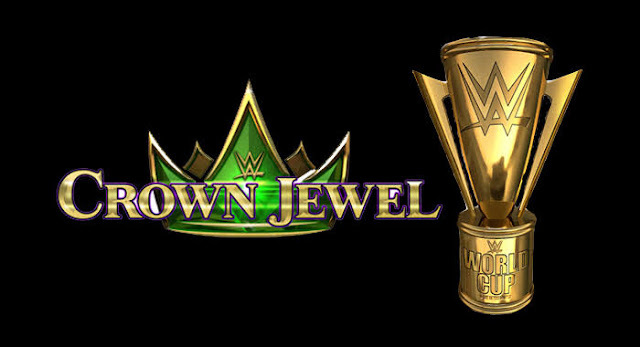 As you already know that at Crown Jewel event we gonna see a WWE world cup tournament and the good thing is that WWE had conformed the Qualifiers for this tournament and the matches are really quiet interesting. The first match will be between Randy Orton and The Big show. And finally we gonna see the return of the Big Show on this smackdown live show. The another qualifying match will be between Samoa joe and Jeff Hardy on this smackdown live show. So I think you guyz love this update. Also let me give you another bonus update which is that WWE had told his super showdown event's attendance which is around seventy thousand but this was told by WWE. Now the actual attendance had came out which is around sixty two thousand. So guyz this is it in today's update. I hope you guyz like this update.